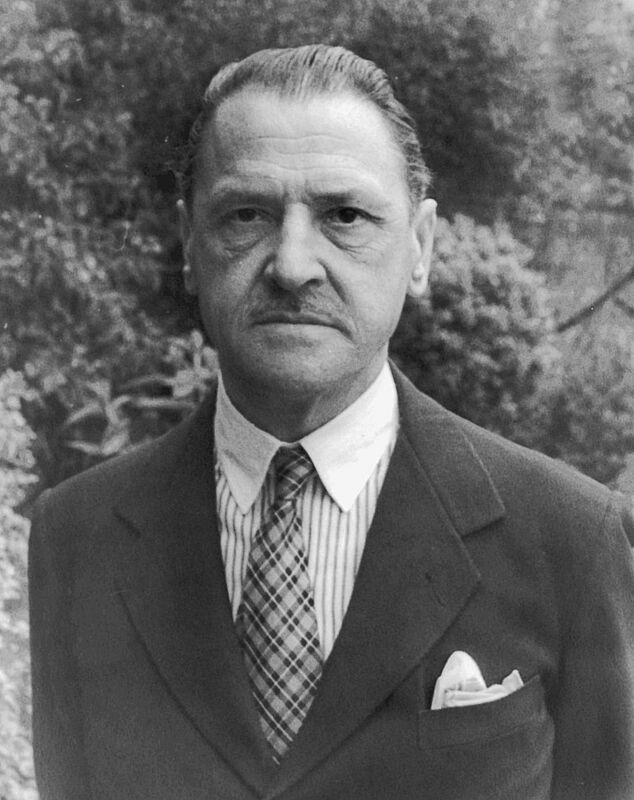 W. Somerset Maugham – If you do not agree with me, then I am likely to kill you. To understand these secrets though, I think we need to know what a novel actually is. Or what it should be. So, a novel is an entertainment? Something designed to while away unwanted hours. But nowadays there are many other things that can do that. Candy Crush for instance. Or Angry Birds. No, I know. Don’t get so defensive. That’s not what I’m saying. But I know of many people who have mistaken eleven for ten or been unable to dress after a mentally strenuous session of Candy Crush. I’ve seen people walking along the street peering at their phones with less than a healthy regard for their own safety. Must-Swap-One-More-Candy. My contention is that a novel is more than a recreational distraction. Novels teach us things. A novel can expand our minds. “So does Candy Crush. As you said it’s a puzzle game. Keeps the brain active.” A young, probably fashionable person says from behind you. Perhaps it does. Look, I’m not having a go at Candy Crush, but I don’t think it can offer the same intellectual challenges as a well written novel. Two ninjas silently (obviously) remove the young person from the blog. “It’s not just anything, young man! A good cryptic crossword keeps the old grey matter ticking over nicely. If I want to read something, I’ll read something huge and non-fiction.” She takes a solid step forward. The ejection ninjas have disappeared. 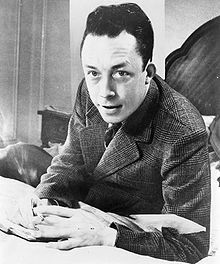 Albert Camus – Hey, you’re not even clever enough to understand my haircut. This sounds great – much more rigorously clever than a smartphone app could ever hope to be. But I think he’s on the right track. 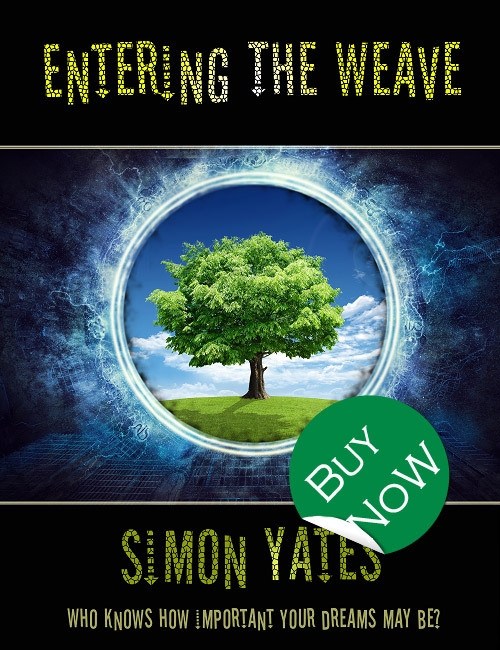 Philosophy or a philosophy can be hard to get across, and novelists are well practised in showing rather than telling, so the novel would appear to be the perfect opportunity to clear up these pesky thoughts, downloading the novelist’s ideas directly into the reader’s mind. Also, novels can compete with crosswords when it comes to providing us with literary puzzles. There are few, if any completely original novels. Someone once told me that Dostoyevsky had written a version of every single story there was, even though he’d only written seven novels. 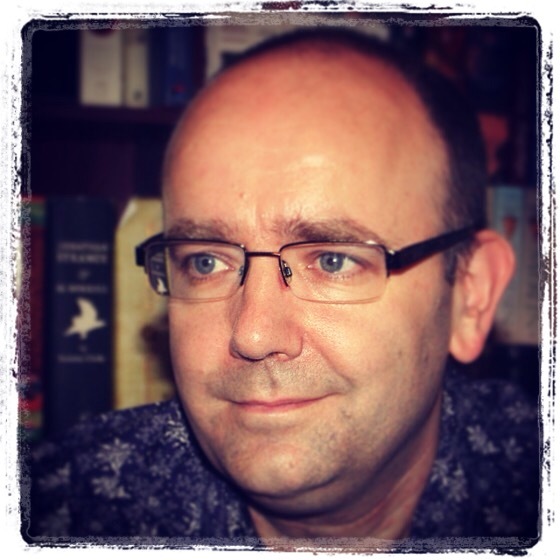 (I know it seems that he’s written sixteen of them, so perhaps this gem of information isn’t quite pure) But it’s a useful skill to understand how one novel is influenced by another. Or how a literary trick from one author can be utilised to highlight or undermine a reader’s understanding of a theme. This can obviously be a dangerous game for the novelist though. Too much reliance on the clever references or ironic pastiche can overwhelm the reader leaving him with a cryptic crossword so unfathomable it might as well have been compiled by a hippopotamus. For me, a perfect novel incorporates all these ideas. It will entertain, as well as enlighten. It will teach as well as intrigue. And, ideally, it will reward me for close attention to its inner workings. This entry was posted in Writing and tagged Albert Camus, Candy Crush, Michael Chabon, Novel, Sydney Smith, W. Somerset Maugham, writing.